Gary joined Millennium Trust in 2002 as COO. 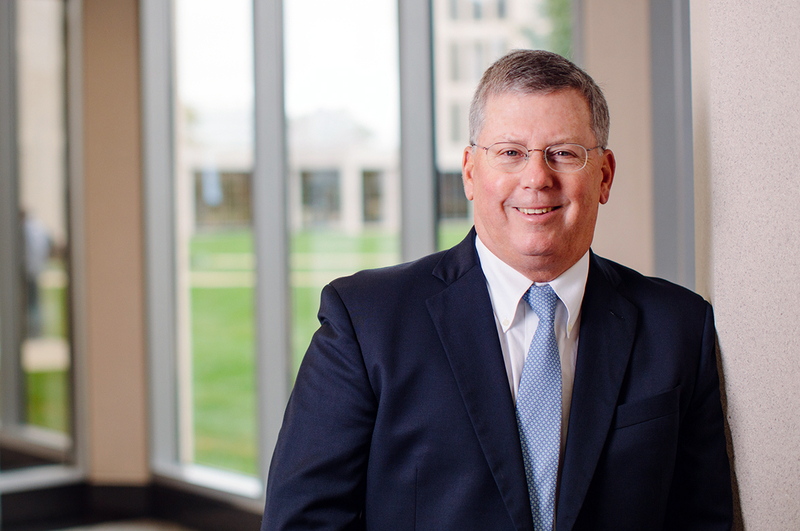 He has over 40 years of experience in the financial services industry and oversaw the firm's client service, operations, information technology, and administration teams over the last 14 years, during a period of record growth. He was named CEO in March, 2016. Prior to joining Millennium Trust, he served as chief administrative officer for ABN AMRO Asset Management and Stein Roe Mutual Funds, and also worked as a senior manager at KPMG. Gary is a Certified Public Accountant®, and member of the American Institute of Certified Public Accountants and Illinois CPA Society. He holds a bachelor's degree in accounting from Illinois State University and a certificate in financial planning from DePaul University.